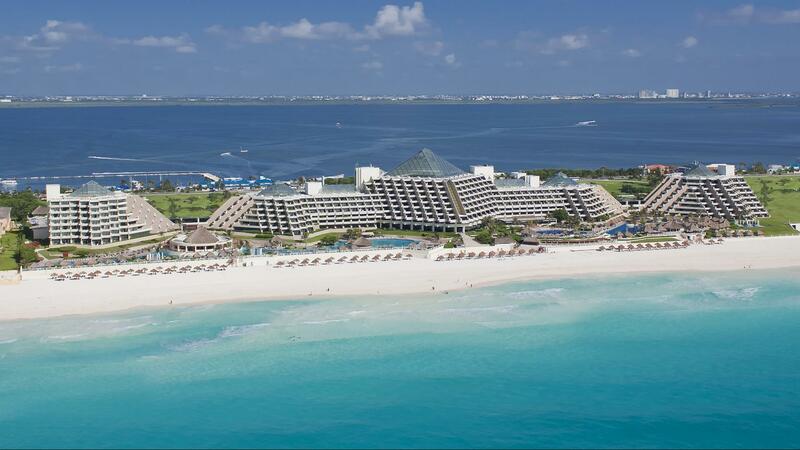 Located at the southern tip of the island, Garrafón, a natural underwater park, extends into Isla Mujeres Bay. 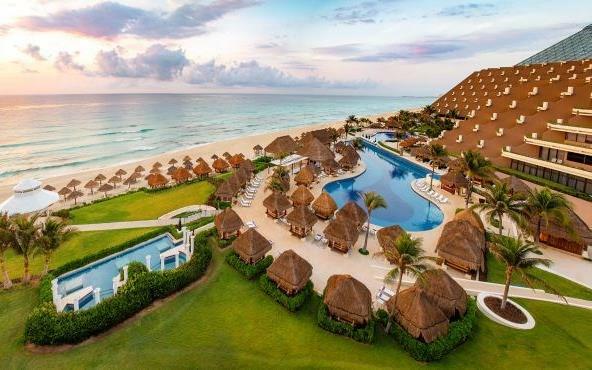 The Park offers some spectacular reefs to snorkel or dive, kayaking and other non- motorized water sports and on land, zip lining and many other activities. 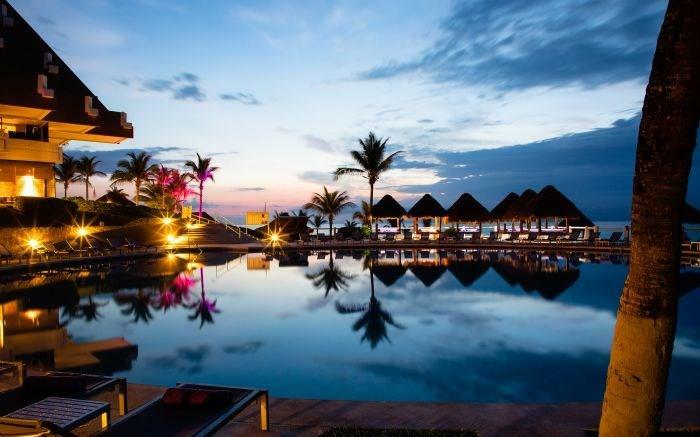 The facilities are truly wonderful, with hammocks strung under thatched roof umbrellas, open-air restaurants, and shops with everything from handcrafts to clothing. 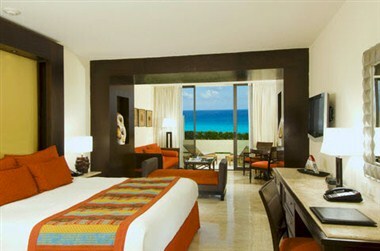 Relax in this natural tropical paradise steeped in the special warmth of Isla Mujeres. 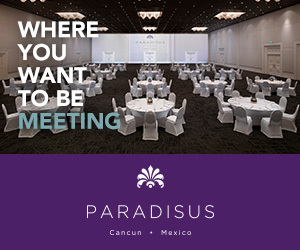 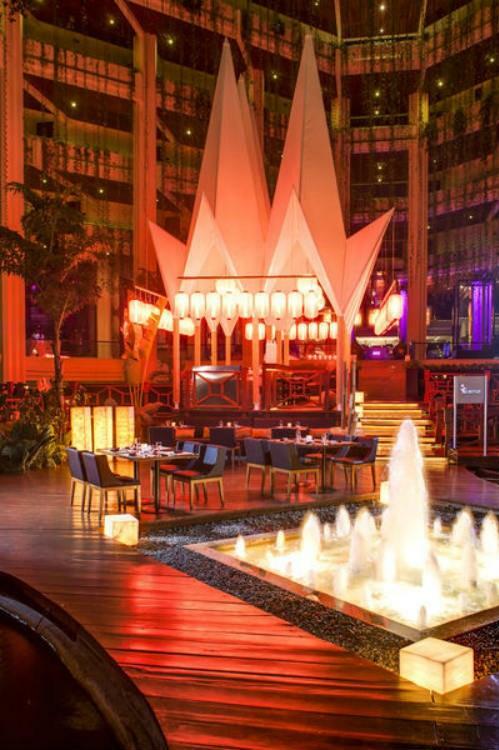 Paradisus Cancun offers the elegance and comfort exclusive of the most prestigious hotels of the world. 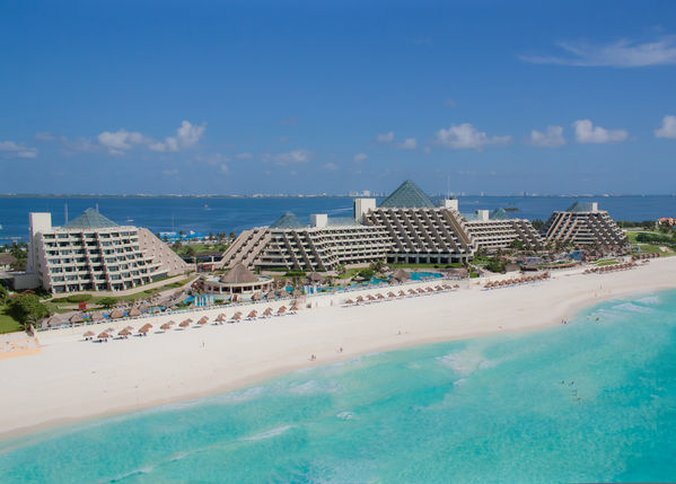 It has been awarded by the AAA with the 4 diamonds since 2006, and is well known for its white sandy beach overlooking the Caribbean Sea. 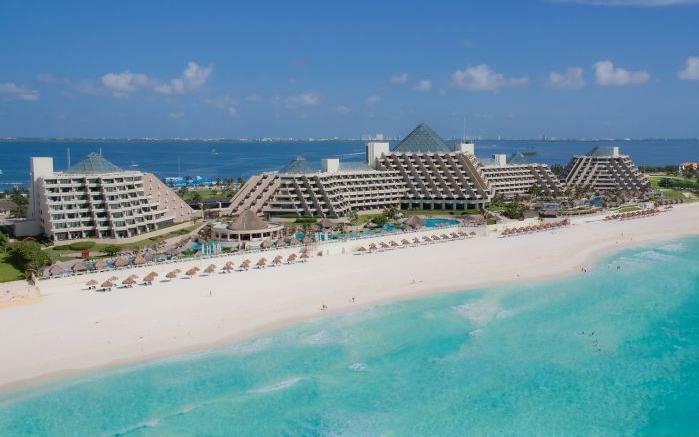 It is located 15 minutes from the Cancun's International Airport, 20 minutes from Cancun's downtown, and only 5 minutes from the most famous shopping centre of the hotel zone, in front of the longest marina in Cancun, Aquaworld.